Grab a beer, sit back and listen! 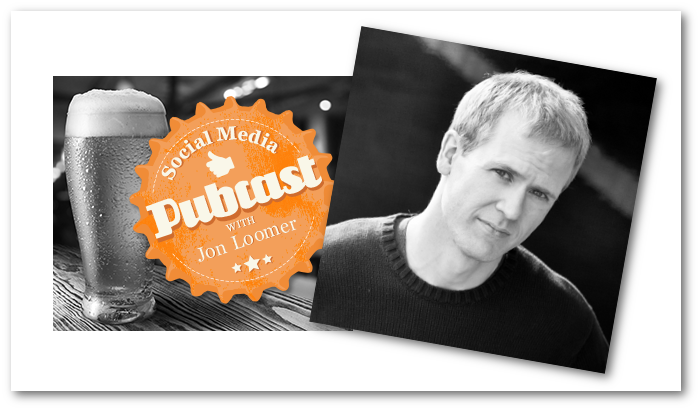 You’re my featured guest this week as we chill at the pub with a cold one and talk about all of the latest in Facebook marketing — and there’s a lot to talk about! What is Story Bumping? Is EdgeRank dead? I actually was a bit bored of the news regarding Story Bumping and Last Actor this week. I really didn’t think it was a particularly big development. And the reaction — claims of the demise of EdgeRank — or unfortunately predictable. But this gave me a WHOLE lot of Pubcast fodder. A bit of a rant here! Earlier in the week, I wrote about how my process to quickly and efficiently grow relevant Likes has become much more refined recently. I practice a particular process, and I’ve been recommending the same process to others. As a result, I felt it would be fun to share this with you. And I used my podcast as a way to dive a little bit deeper into what I do, why and the results I’m seeing. First, Section 3 of FB Marketing Advanced University: Power Editor is now live! This is my step-by-step training course on Power Editor. To give you an idea of just how much information is in this thing, Section 3 alone has more than an hour and 20 minutes of video in it. And two sections remain to be published! Since the entire program isn’t yet ready (I hope to have it completely ready by next week), you can pre-pay at 50% off until then. So get in at the discount while you can and join the 200+ people who have already become members! 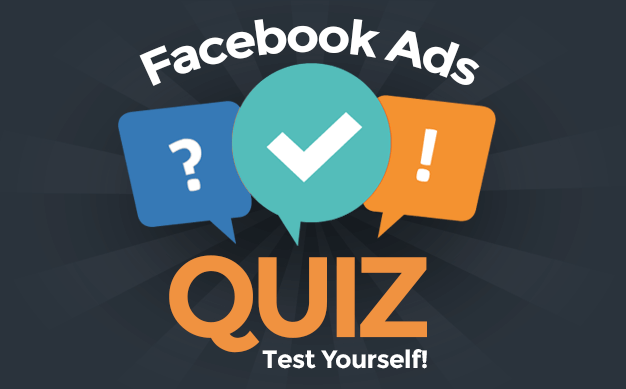 Second, I’m hosting a webinar next Thursday (August 15) called The 4 Most Powerful Facebook Advertising Tools Marketers Aren’t Using. It’s completely free, and I even set up two separate times to help out my friends overseas.